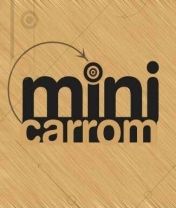 Mini Carrom free download for Symbian s60 3rd and 5th edition. � Summary: Mini Carrom is a cool game for Symbian s60 mobiles, one of the most played indoor board game in India and some other Asian countries. 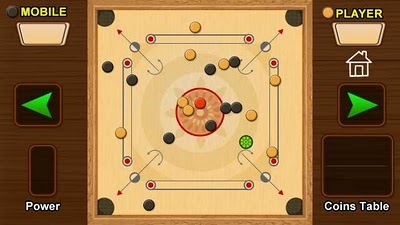 Mini Carrom is a cool game for Symbian s60 mobiles. Carrom is one of the most played indoor board game in India and some other Asian countries such as Sri Lanka, Bangladesh and Pakistan. 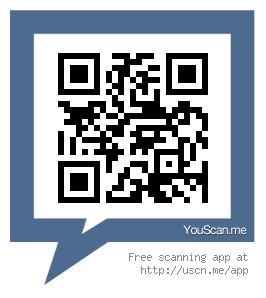 It is now available for mobiles! This mobile game will take you back to our old days when we used to play carrom with friends and family. The objective of the carrom game is to strike or flick with a finger a comparatively heavy disk called a "striker" such that it contacts lighter object disks called "carrom-men" or "coins" and propels them into one of four corner pockets. 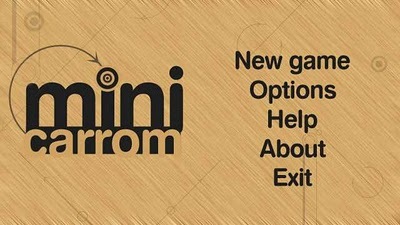 Mini Carrom provides a great user interface and easy to use controls to let you easily target the coins and power to shot. Before you first strike, you can use left and right arrows on the screen to rotate the coins in clockwise and anticlockwise direction, respectively. Touch the striker or use left and right arrows to move it left and right respectively. Use left and right arrows for selecting the angle. After that touch anywhere on the board to activate the Power Bar. Finally, touch the Power Bar or anywhere on the board to choose the desired power, and hit the coin. There are three game modes: Quick Match, Classic and Championship. Classic Game Rules: The player who wins the toss strikes white coins and the loser strikes black coins. If you pocket the opponent's coin, you lose a chanc. You play a maximum of 8 boards. The player who scores 28 points first, wins the game. Or else, the player who has the highest score at the end of the game wins. Championship Game Rules: You can pocket both black and white coins. The player who pockets all the coins wins the game. i can't instal for 5800. Is it a document ? can i have this game for my Nokia N81 8GB. Anyway Thanks. carrom is the best game which i like most. Hi, this is a very interesting web page and I have enjoyed read�ing many of the arti�cles and posts con�tained on the web�site, keep up the good work and hope to read some more inter�est�ing con�tent in the future. Thank you so much.